With the craze of the bikes increasing in the Indian market, there are many foreign companies that are launching their superb bikes on the Indian roads. Recently the South Korean company S & T Company has joined their hands with Garware Company which is located in Pune. The company has planned to set up a assembly plant in Pune and to deliver the new bike to all over India. 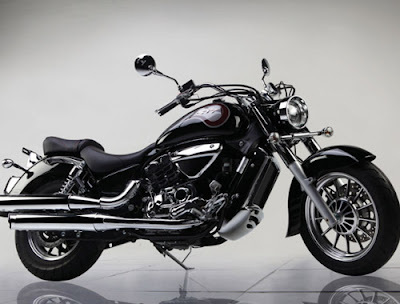 The company has already assembled the new bike and that is Hyosung ST7. The Hyosung ST7 has been already launched in the Indian market. The Hyosung ST7 price in India will be around Rs. 5.69 lakh. The Hyosung ST7 features make the bike a unique one among others. The bike is provided with good look and design. The headlight and taillight arrangements are done in a perfect manner. The headlight of the bike can focus in a much better way. The sharp taillight of the bike is a major attraction for the people. Hyosung ST7 stands for better performance and good efficiency bike. The powerful engine of the bike can produce enough power and thus the riders enjoy good riding experience. 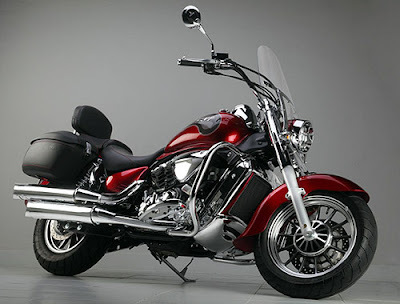 Hyosung ST7 pictures and Hyosung ST7 reviews are available over the internet. The Hyosung ST7 is well integrated with 678cc engine which is having a capacity of producing a power of 57.66 Bhp at the rate of 8000 rpm. The maximum torque that is produced by the engine of the bike is around 57 Nm at the rate of 6000 rpm. The engine of the bike is of liquid cooling type. The dimension of the bike is exactly 2470x 960x 1135mm. good suspension system is also enabled in the bike for better comfort of the riders. The bike is also enabled with proper braking system which enhances the safety of the riders. Disc brakes are used in the bike. The bike is definitely going to reach the Indian hearts. Mine only took a couple of days. The thing smells so bad though! Had it for a week and a half and my garage still smells like burnt rubber/plastic from it.